Mubasher : Central Bank of Iraq sales of foreign currency increased by the second auction on Tuesday to 164.02 million dollars, compared to 161.68 million dollars in the first auction yesterday, an increase of 2.34 million dollars, according to a statement by the bank. The central bank said in a statement that the exchange rate was 1190 dinars per dollar, in the auction held with the participation of 35 banks, 5 companies for financial transfer. The bank said the sales were the result of the auction scheduled for Thursday and on Tuesday, adding that the total sales for the day amounted to about 190.02 million dollars. Amounts sold to boost bank balances abroad were $ 162.67 million, while cash sales were estimated at $ 1.35 million. 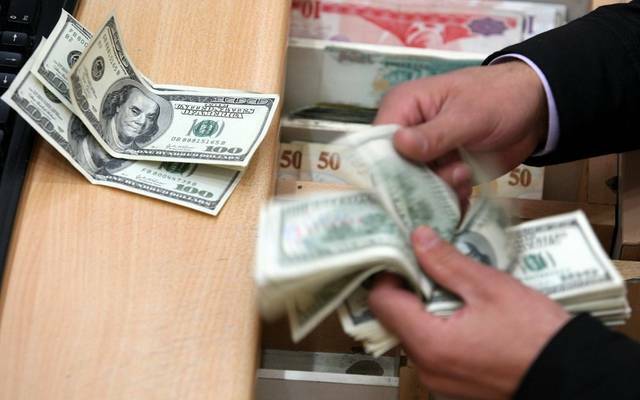 The Central Bank said in a statement that the sale of the amounts transferred to the accounts of banks abroad is at the price of 1190 dinars per dollar, while the cash sale will be at the same price. The Iraqi Council of Ministers to disrupt the official working day and tomorrow Thursday on the occasion of the Spring Festival.